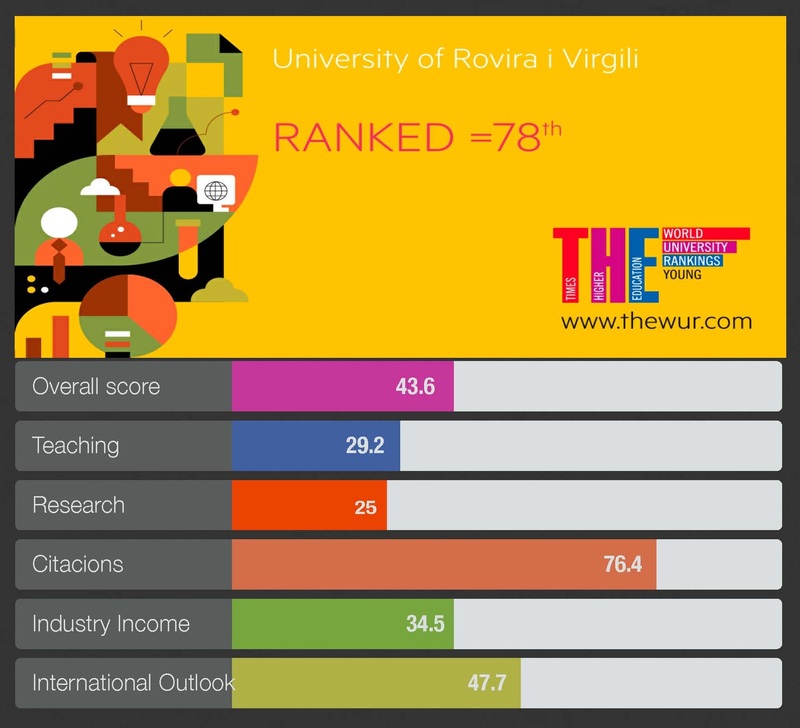 The URV has consolidated its position in this ranking which ranks universities under the age of 50. This year the number of universities ranked has increased from 200 to 250 and they are from a total of 55 countries. These universities have obtained the highest scores in thirteen indicators related to five categories: teaching (learning environment), research (volume and reputation), citations (impact of published studies), internationalization (of staff, students and professors) and knowledge transfer and innovation. Each category is given a specific weight in the overall score. 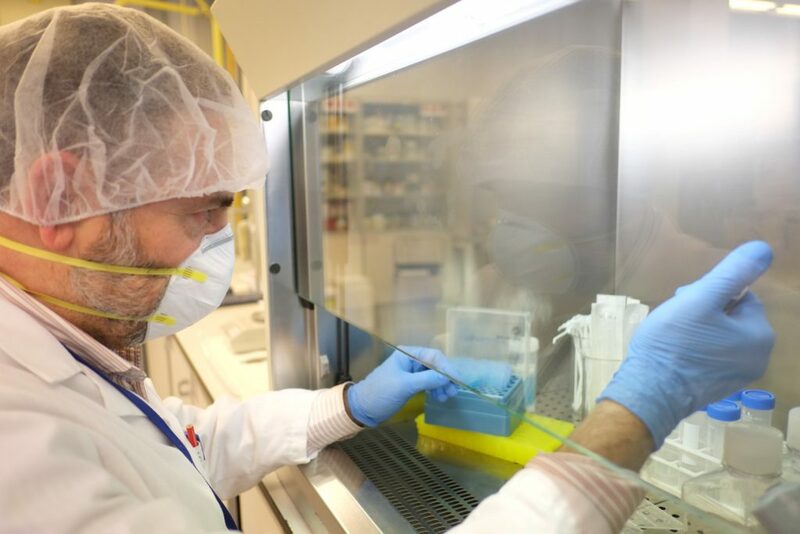 The URV is in third place among the Catalan universities, behind the UPF (11th) and the UAB (13th) and in fourth position when counting the whole of Spain, behind the two Catalan universities and the Autonomous University of Madrid, which is in 73rd position. For the current edition of the ranking the methodology has been recalibrated to give less weight to reputation (which is judged by responses to surveys). The ranking therefore better reflects the special characteristics of younger universities which, unlike older universities, have not had as much time to build their reputation. Consequently, the universities in this year’s ranking are listed due to their large impact in areas such as teaching, research and knowledge transfer. This year, the URV has fallen two places compared to 2017, although the total number of universities in the list has increased by 50. The first edition of the ranking was called “100 under 50” and was published in May 2012 to show that excellence could be achieved in a relatively short period of time. This year, first place was taken by the Hong Kong University of Science and Technology and the ranking features universities from 55 countries around the world. The country with the highest number of institutions on the list in the United Kingdom, with 31. Times Higher Education is a weekly magazine published in London and specialising in higher education. It is the most important British publication of its type and has become an international reference point in the field. With the support of Elsevier, through the Scopus database, it creates a series of international university rankings.